The North Face's Lineage Collection pays homage to their rich outdoor heritage while staying true to their core values of innovation and sustainability. They took inspiration from a vintage TNF pack, reengineering it with new suspension systems, updated features and 100% recycled materials. 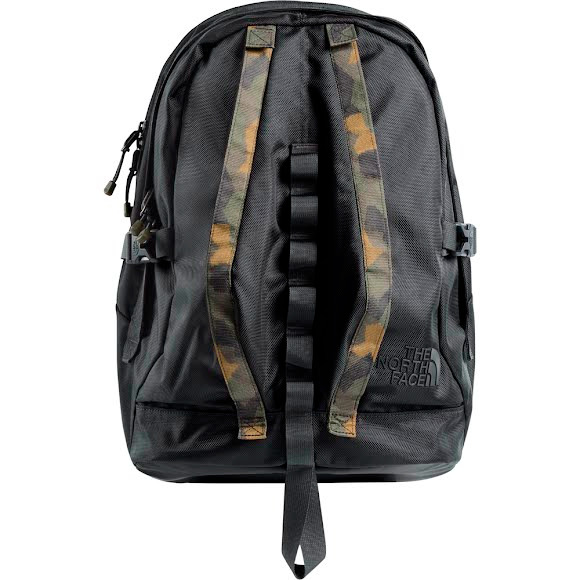 This durable, 29-liter pack delivers all your daypack needs with a vintage TNF aesthetic.